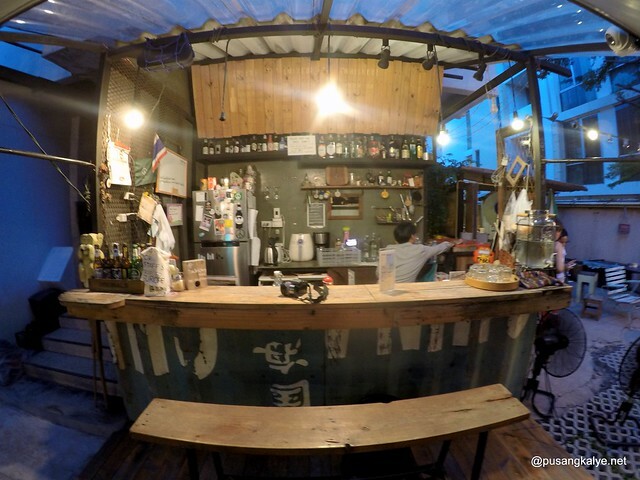 Note: The first part was the review I posted on Tripadvisor where I gave The Yard Bangkok 5-stars! 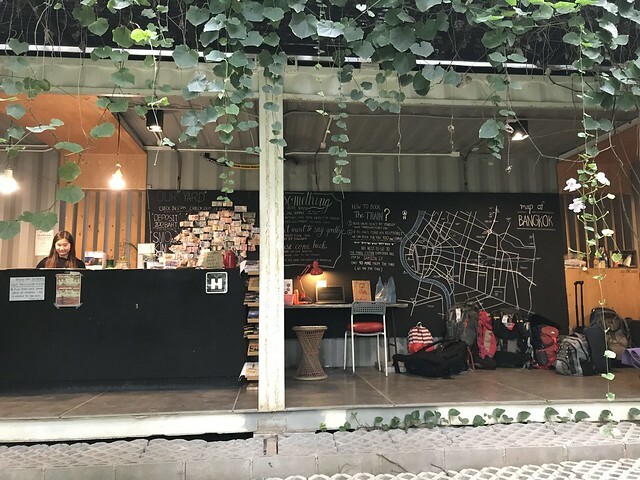 To find a hostel with a garden setting in a city of skyscrapers that is Bangkok is so refreshing. 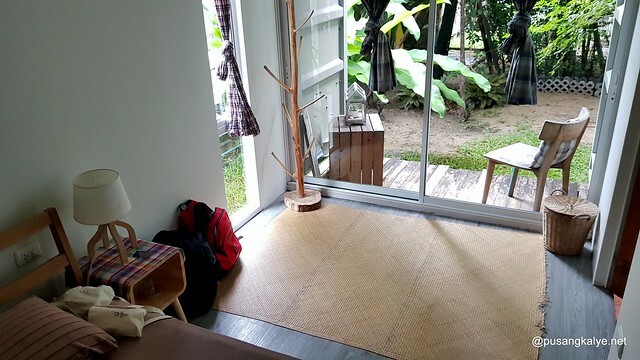 Possible because The Yard Hostel is located in a quiet residential area off the main street. 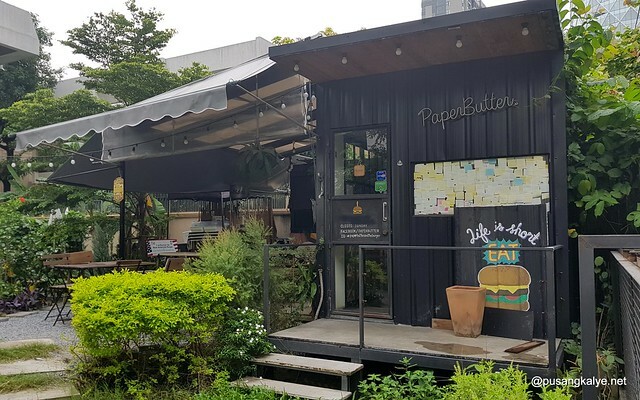 Plus it is just a few minutes walk from BTS Ari Station and a few minutes by taxi from Chatuchak Market and bus station. The owners did a hood decision to leave most the available lot to open spaces. I really like the wide lawn in the middle with accommodations confined to the L-shaped orientation of the structures. 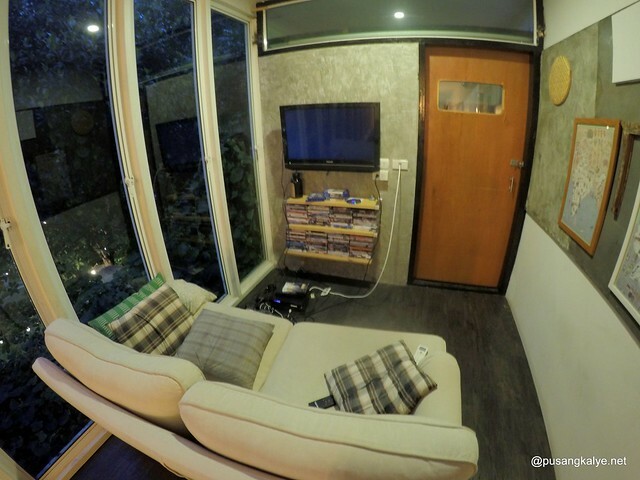 It is as modern as it could get, good airconditioning, clean rooms and common areas, ample bath and toilets, nice open air lobby, the coolest tiny bar by the garden and an entertainment area at the 2nd floor (fully airconditioned) with all glass windows complimenting the view of the garden setting. Imagine the glass house of the Cullens in the movie Twilight and you get what I mean. 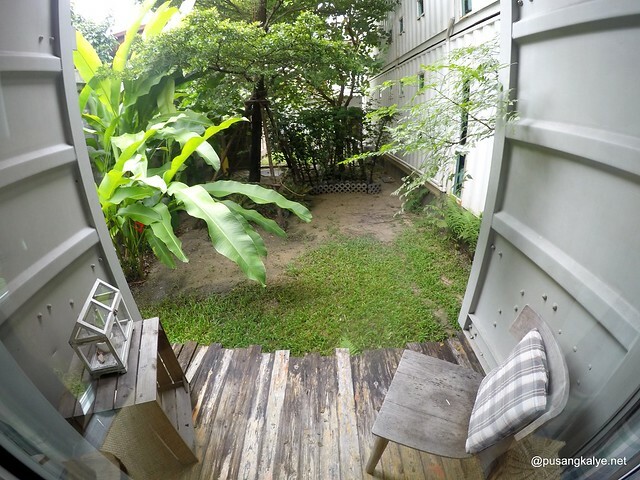 All the modern conveniences wrapped in a garden vibe and no question it is deserving of #1 spot in hostel reviews including here on Tripadvisor. 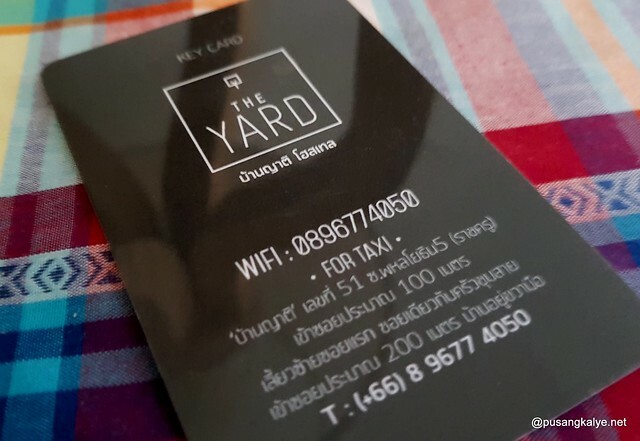 In Thai ‘yard’ means relative – and once you’ve stayed with us, that’s exactly what you’ll be. 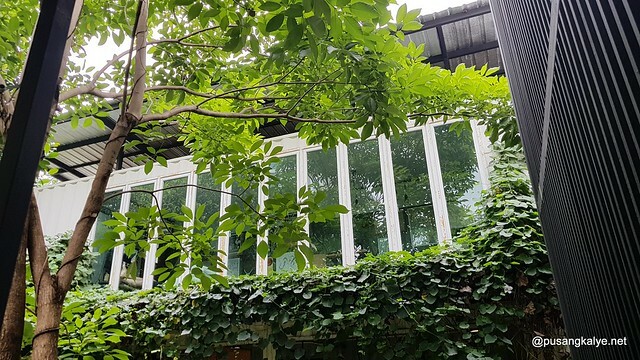 Come and join us in our own backyard, an oasis of calm. 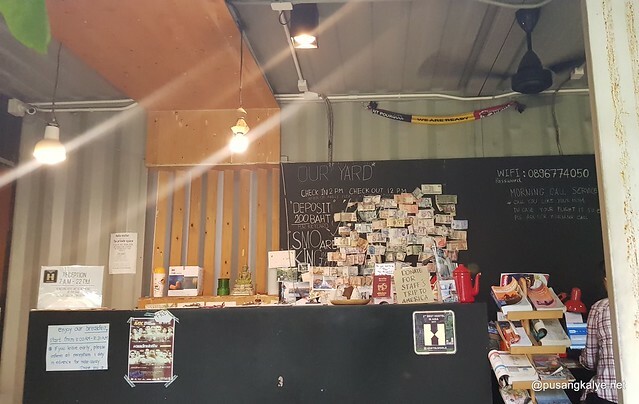 Grab a cold beer, swing on the hammocks, meet travellers from every corner of the world and become part of The Yard family. 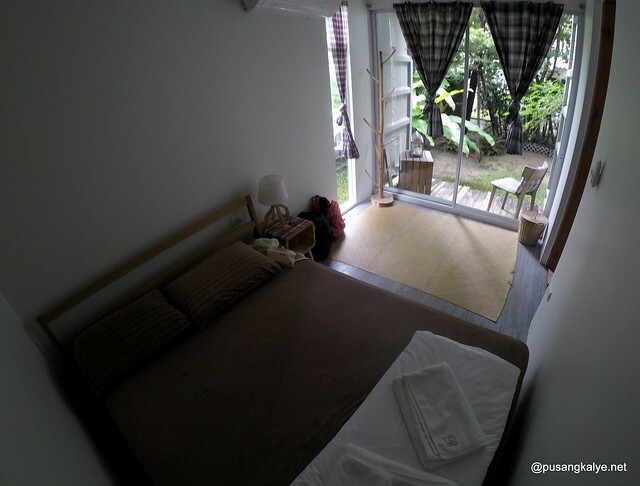 We hope you enjoy your stay with us – your Thai family and home away from home. towards to Phaholyothin 5, 30 meters turn left. Walk around 200 meters The Yard is on your right hand side. 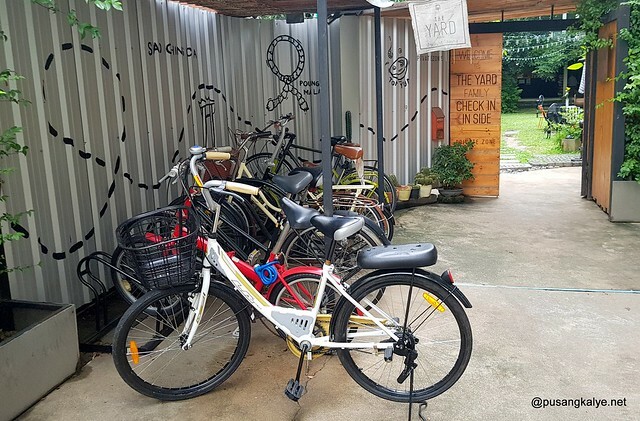 Free use of bicycles is available at this hostel and the area is popular for biking. Queen Sirikit National Convention Center is 6 km from The Yard Hostel, and Queen Sirikit Park is 3.5 km from the property. Don Muang Airport is 17.7 km away. 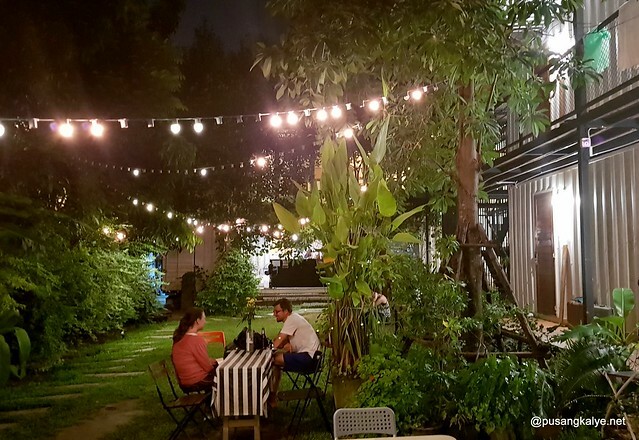 I also have another favorite hostel downtown Bangkok which I will review in a separate entry but The Yard is definitely my favorite of favorites when it comes to budget accommodation. 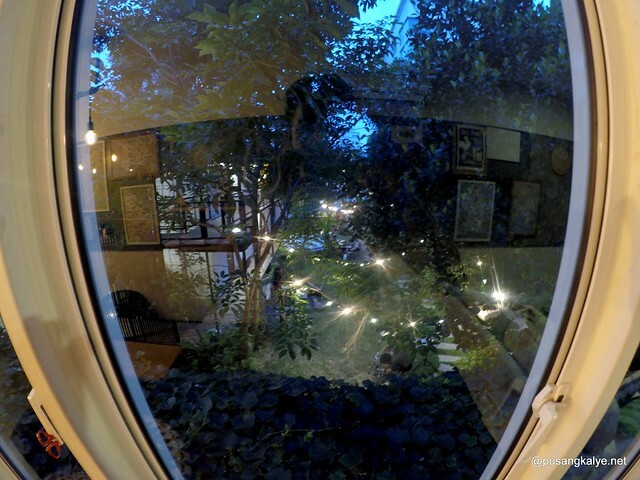 I love our private room with a small garden separated by a floor-to-ceiling glass door. 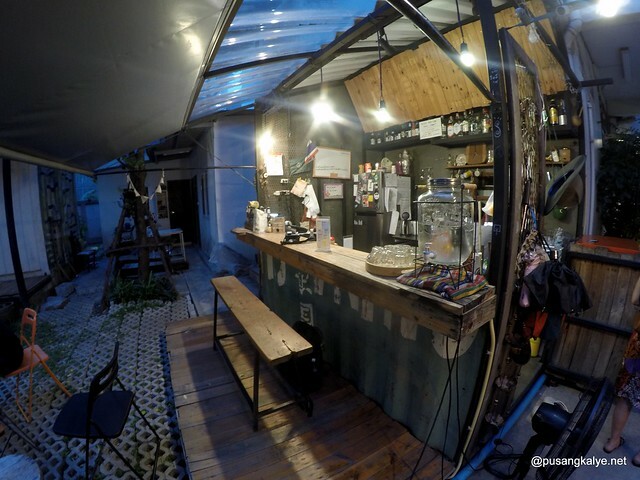 Add a very friendly staff who goes out of their way assisting your needs and would even drink together with guests. Here, everybody are friends. I felt like family. Definitely feel-good place in all aspects. 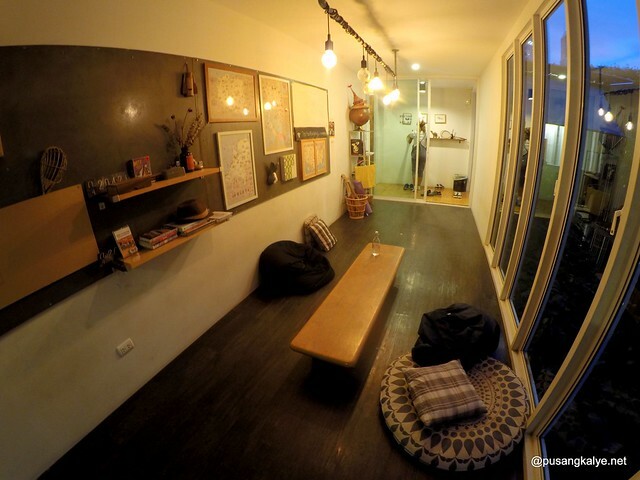 I.looooooove this hostel! - our private room we got for around 1,500 pesos. - laundry service is available. I love the electronic key card because it contains all the information that you need. We were to leave for Siem Reap where we were to stay a few night then back to Bangkok to catch our flight to Krabi, fearing we were already running on excess baggage, we decided to leave some of our used clothes and the hostel was so nice to allow us to leave some of em despite failing to process the booking for our last night in Bangkok. 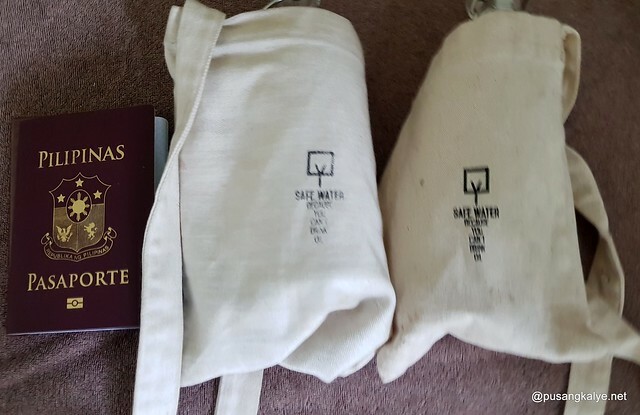 They said I can just make the booking on our return. 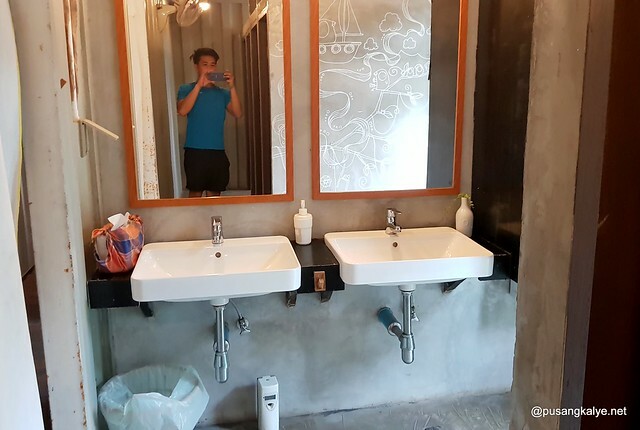 Failing to catch our flight to Krabi and worried about missing our flight back to Manila a few days later, we decided to stay at another hostel closer to the Airport Link so we came back to The Yard to collect our laundry. Staff were still so nice despite me telling them of the change of plans. We decided to hang out for a while over beer bought from their little bar. It was night and the mood at The Yard is so relaxed and inviting. 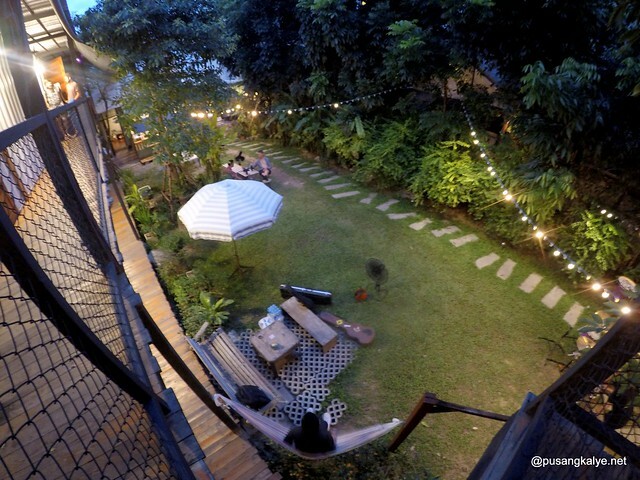 The hanging lights by the garden adds to the romantic ambiance. 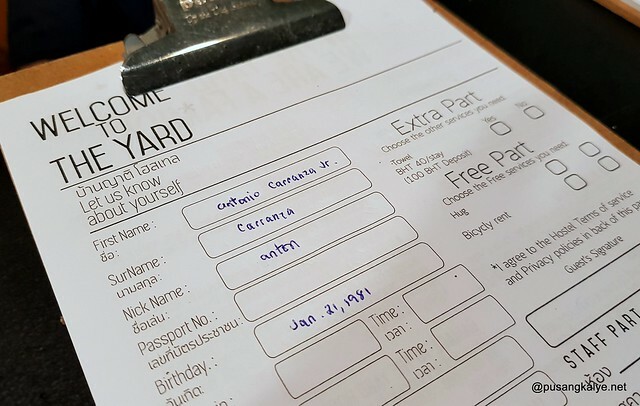 In their website it states: At The Yard Hostel, you can leave up to 2 months with free of charge. 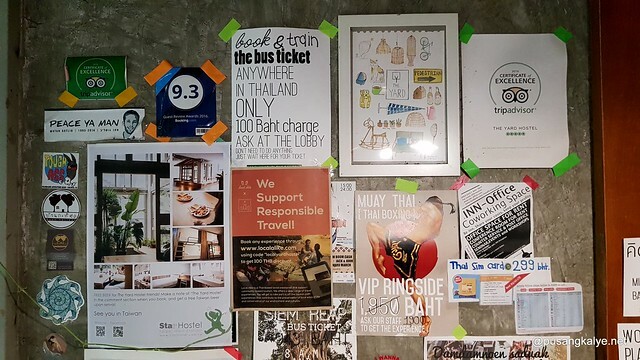 For one day, you can put at our lobby. 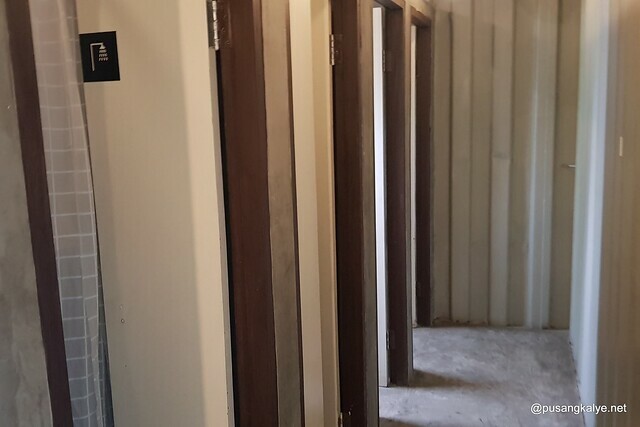 For long term, we have the storage room , don’t worry to leave here. It’s safe.